Happinet has announced that Haunted Dungeons: Hyakki Castle will release on Nintendo Switch this month, a real-time dungeon crawling RPG game. When a mysterious castle suddenly appears on the terrifying Hyakki Island, four special agents of the Shogun order are sent in to investigate. 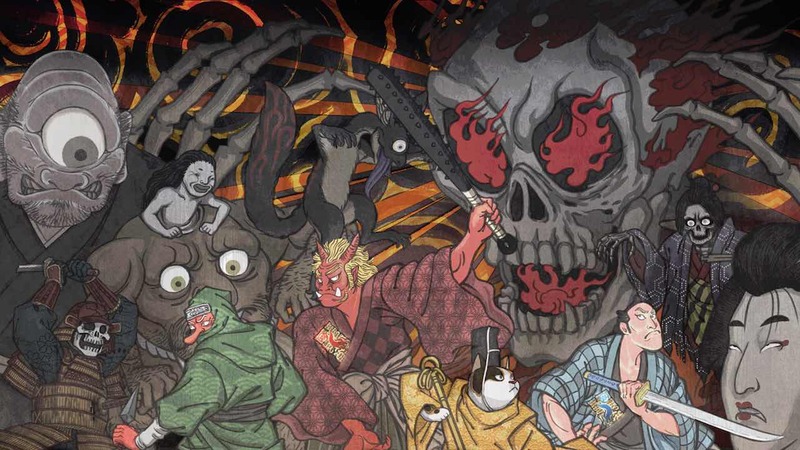 Set in Japan’s Edo period, the agents, who specialise in Yokai and monster slaying, must eliminate the cunning rebel mastermind that is manipulating the island. You can choose to play as an Oni, Tengu, Human or Nekomata, learning unique skills and moves to destroy the monsters that now maraud around the castle’s corridors. Encouraged to split your party in two, you can execute pincer attacks by flanking your enemies as you progress upward in the castle and ever closer to your target. Haunted Dungeons: Hyakki Castle will release on the Nintendo eShop for Nintendo Switch worldwide on August 30th, priced at £10.99 (€11.99 / $13.99).